Based in scenic Ireland, we've created a classic Porsche warehouse where we restore, design and sell a range of classic and historic Porsche cars. Buying a classic Porsche is a special thing and we provide a special service and experience to match. And now we can deliver anywhere in the world! At Woods 911 - we're fanatical about classic Porsche. We buy, restore and sell all manor of classic Porsche. Including everyone's favourite - the 911. Check out our Classic Porsche for sale below and please check out our bespoke Porsche design service in which we can design the ultimate classic Porsche for you just as you'd like it. Check out what Duck & Whale (Porsche Culture) has to say about Woods 911. Ciaran Woods designs and builds some of the Worlds most bespoke and awesome award winning 911’s. Every car is unique and built to an insane level of detail, like a swiss watch. If you have your own design in mind, we can also make that happen too. Come and test drive one of our Porsches in our stunning rural location, see for yourself how a 911 handles on a mountain road!! 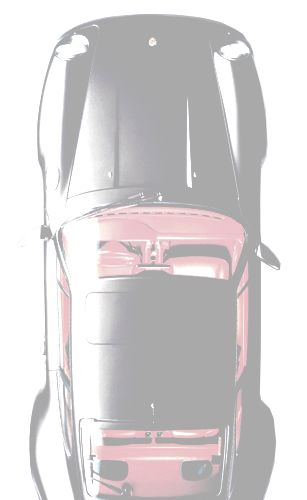 Over the years we've built up relationships with the best classic Porsche repair services. We have trade discounts on classic Porsche parts and we've teamed up with a classic Porsche detailing and restoration service for the perfect Porsche paint & bodywork. We have a huge inventory of new and used parts that we have been collecting for years so you will not be stuck for those hard to find items. Woods-911 offers a professional pre-purchase inspection service, If you have found a Porsche anywhere in the World and would like Ciaran Woods to inspect it for you, please get in touch. 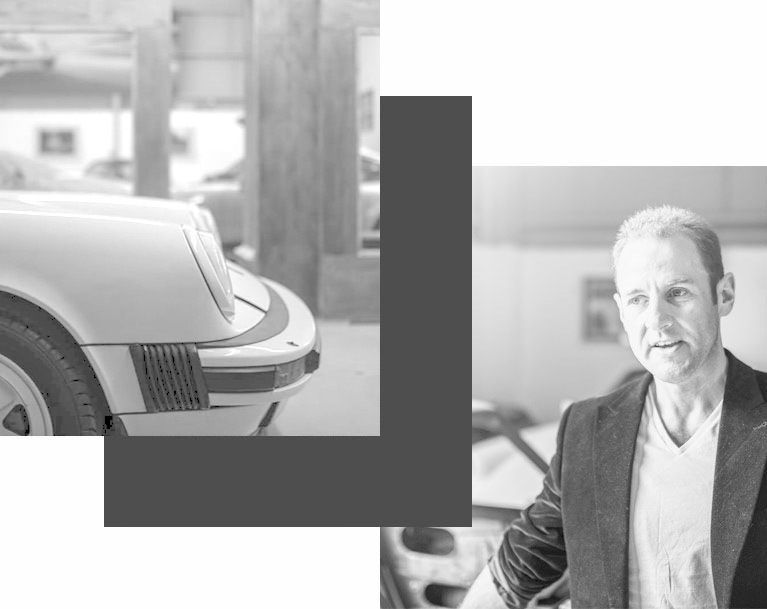 "At Woods91 we talk to Ciaran Woods, a man who trades in exceptional quality classic and historic Porsches." Our showroom in the Northern Ireland countryside is a fantastic place to come and test drive a classic or historic Porsche. We enjoy talking about our vehicles as much as you'll like driving them so plase contact us if you see something you like. The Woods 911 experience (as I like to call it.) - is something special indeed. Woods 911 helped me to customize my very own 964. Now we have all mod-cons and a wonderful fresh finish. It's just so nice when the doors make that nice click sound again like a new car. Ciaran listened to every detail when we discussed the modifications. I'm really happy with car and would recommend Woods911 to any Porsche enthusiast. Please enter your Email Address and we'll keep you up to date on Exclusive Classic Porsche events and deals.